We take pride in our work and aim to ensure that each project is functional and beautiful. 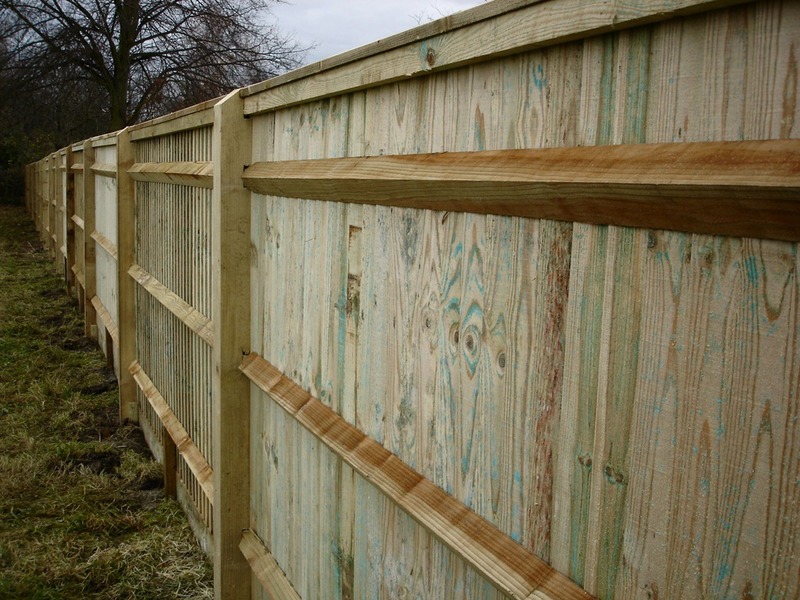 We believe this to be particularly important which is why we produce bespoke fencing, gates and terraces that are of the highest build quality. Our extensive experience in ground work, landscaping and drainage means that you can be reassured that your project will be completed within deadline and to a professional standard.